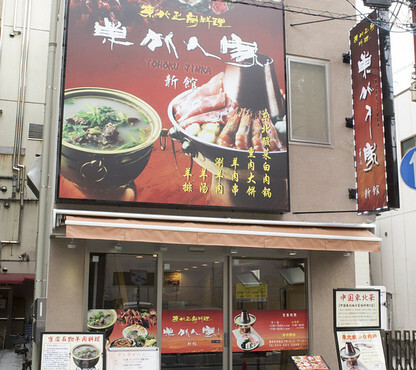 Usually I am only there for their lunch about once a week to have their hotpot, and it really warms one up especially during the cold winter! I’ve tried most of the hotpot, and my favorite is the lamb meat hotpot with chinese yam, which is only available on every Wednesday and Thursday. 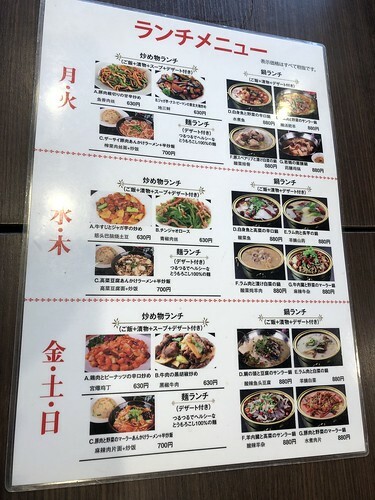 This place is not only popular among the Chinese, but also the Japanese, and apparently, it can get really crowded during lunch time! 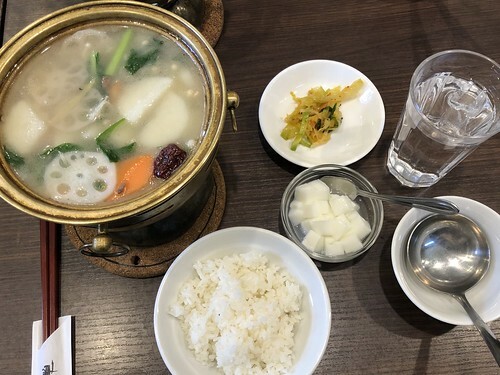 Their set lunches are pretty affordable because you can get an extra serving of rice for free,with a small plate of side dish, and a small bowl of dessert. 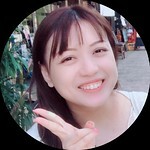 Definitely recommending this place to everyone who happen to be in Yokohama, Chinatown area! 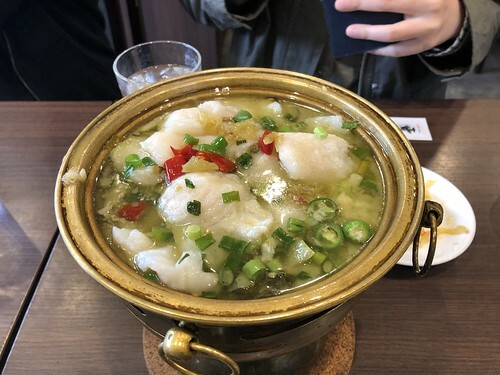 Besides the lamb meat hotpot, they have other hotpots such as boiled sliced fish with chili and preserved vegetables, lamb’s internal organs hotpot with preserved vegetable. But personally, I recommend the lamb meat hotpot with chinese yam if you’re looking for something mild and of course nutritious.